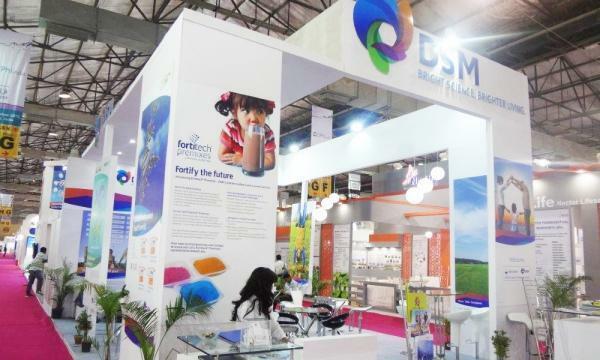 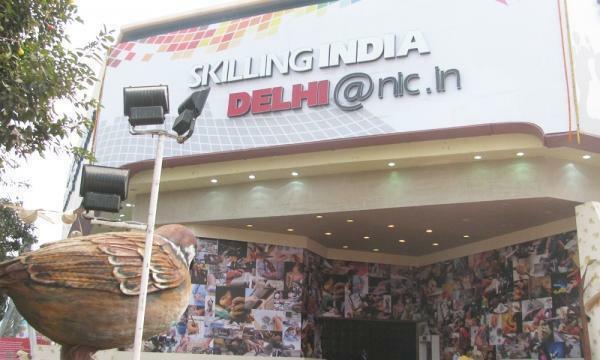 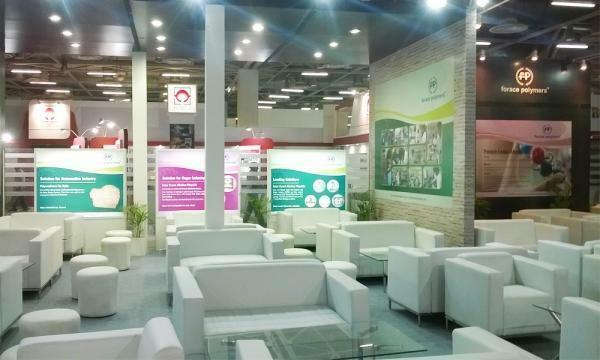 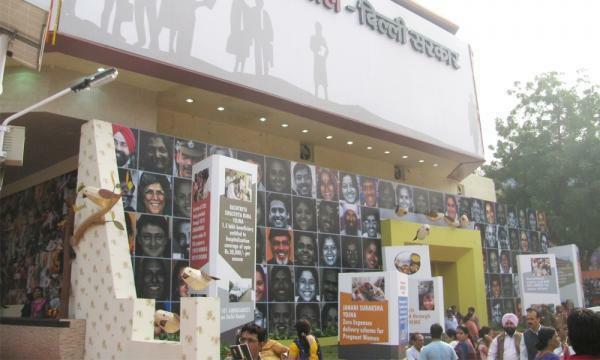 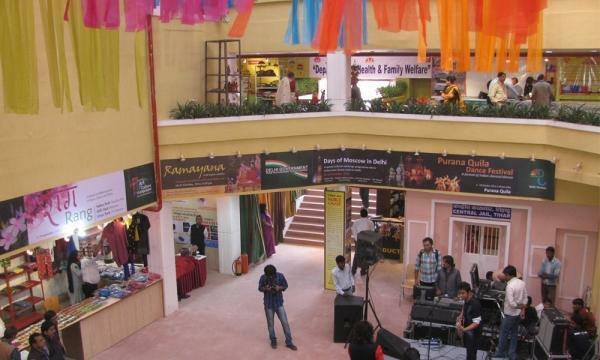 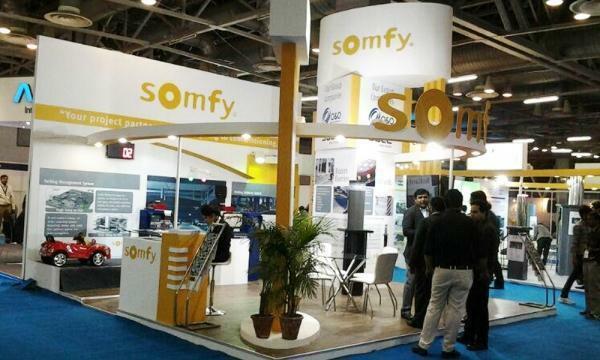 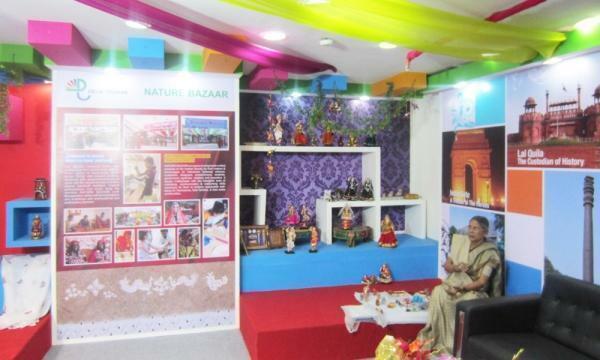 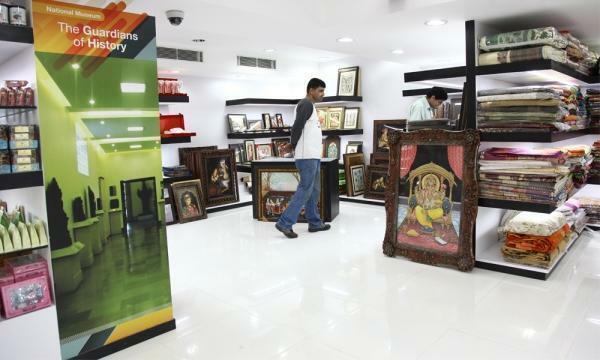 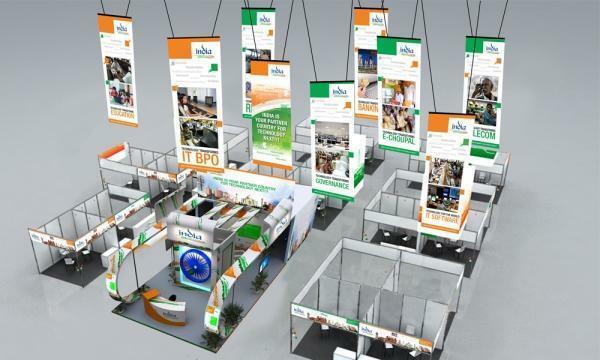 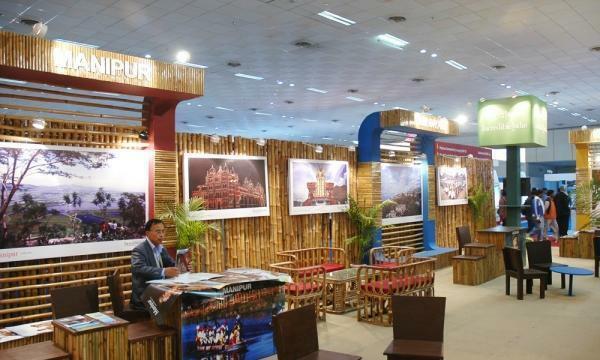 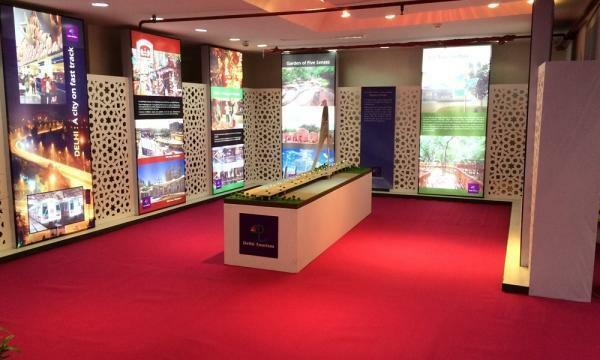 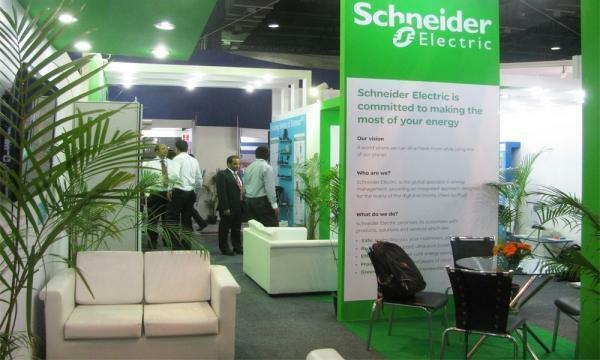 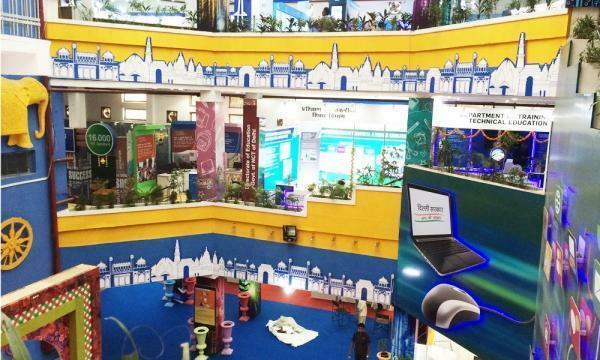 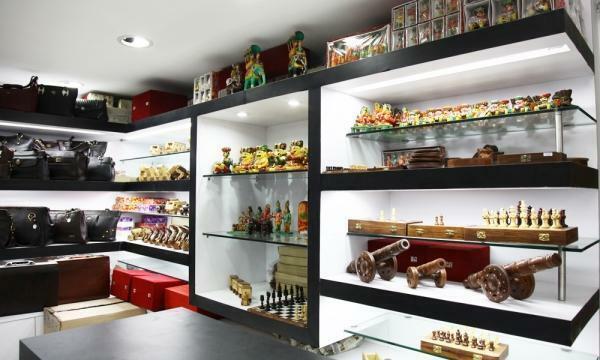 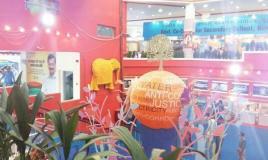 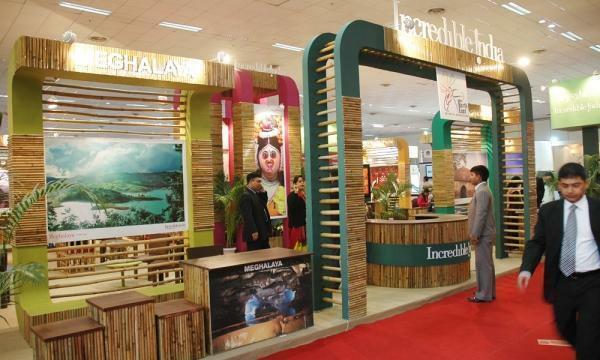 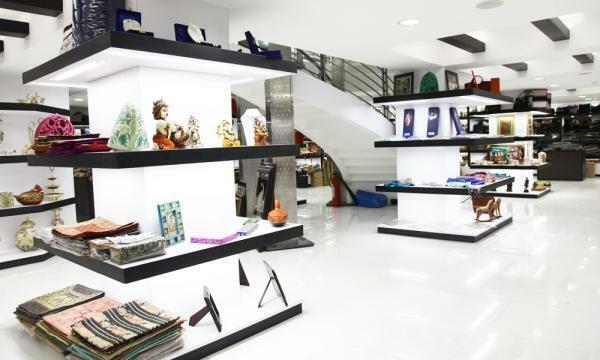 Exhibitions and trade fairs provide you multiple avenues for brand visibility and promotion. 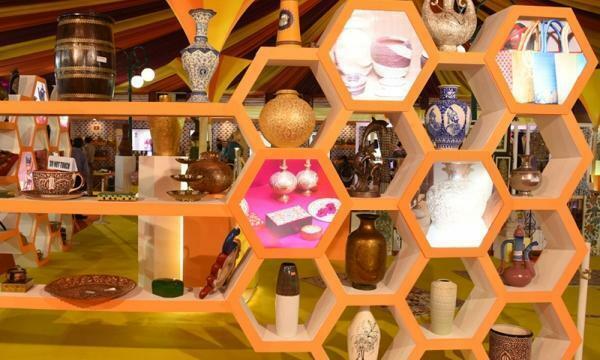 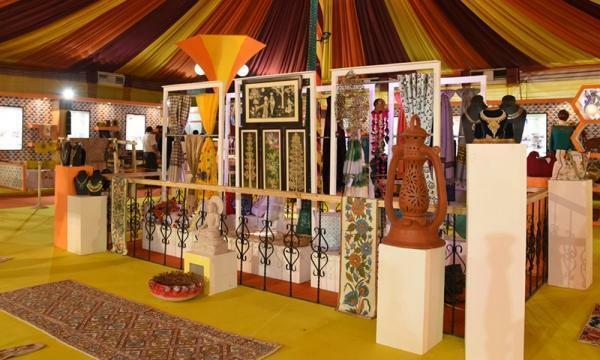 CREATIVE INC understands how important is it for you and leaves no stone unturned when it comes to planning, visualizing, designing and executing your pavilion or exhibition stall. 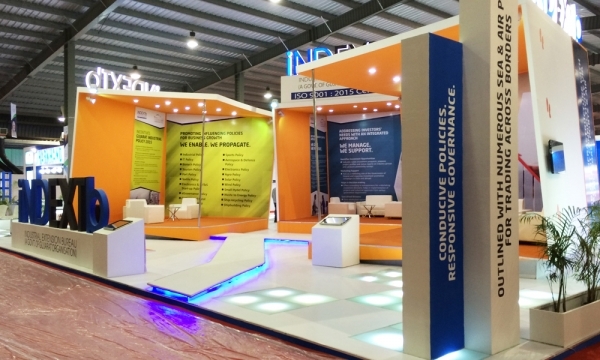 As an exhibition agency, at CREATIVE INC we realize that a perfect pavilion can achieve a lot for your brand, during these trade fairs. 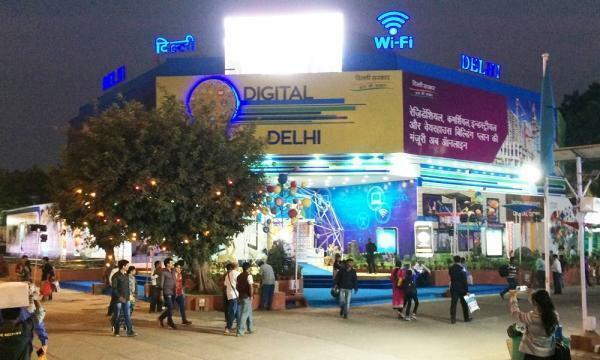 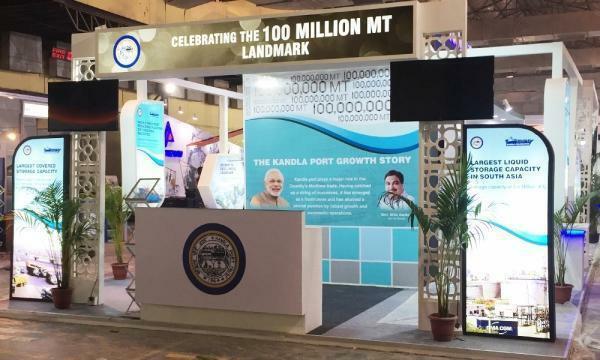 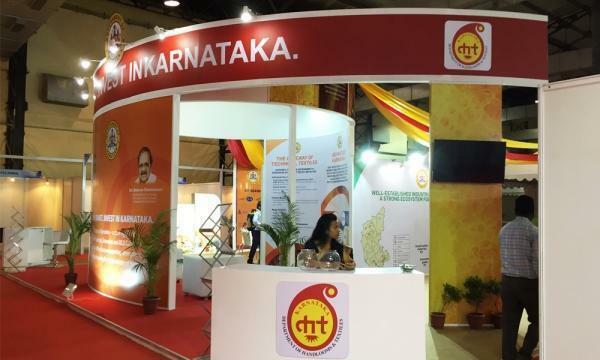 It is here that we deploy our expertise in exhibition management, stall design and fabrication to enable a platform that showcases your brand effectively. 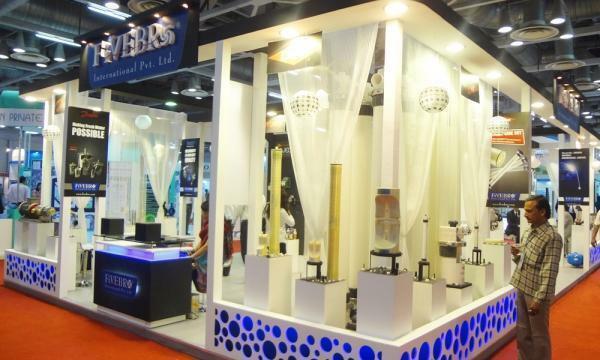 Contemporary and sophisticated pavilion design and fabrication crafted by our talented pool of designers, with the help of latest visualisation software, guarantee you an unparalleled edge over competitors. 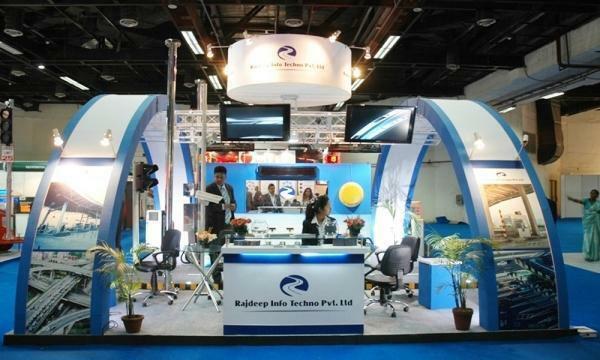 The design team of our event management agency has years of experience in conceptualising and modelling customised stall design and fabrication. 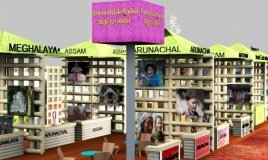 Thus, each proposed booth design and fabrication ensures maximum utilisation of space and material and is presented to you as a well-planned layout; complete with floor plan and material details. 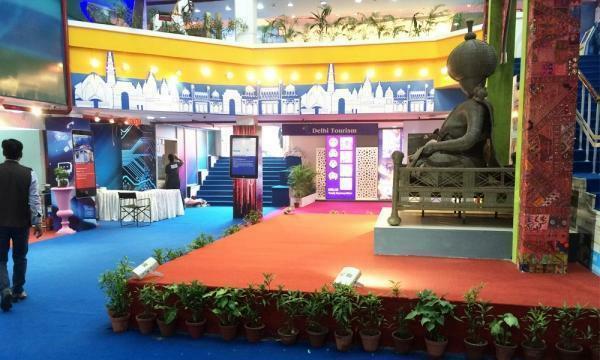 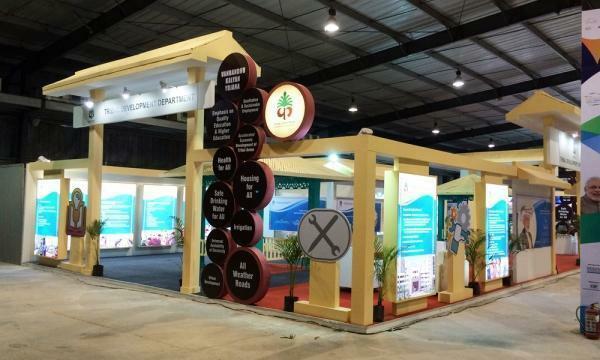 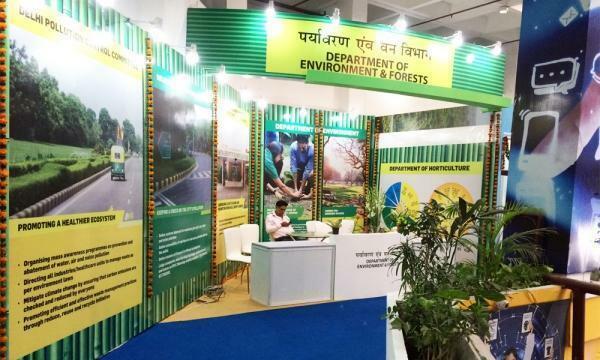 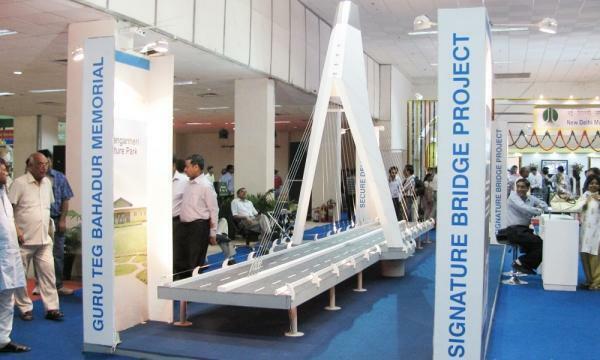 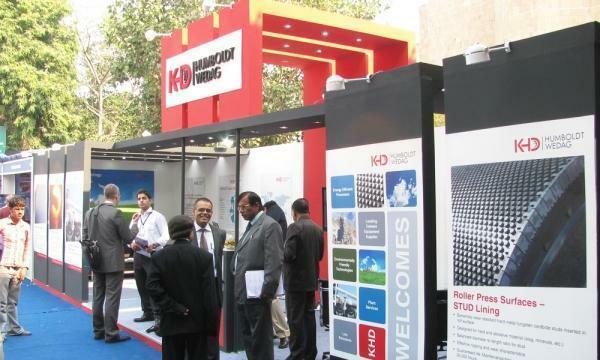 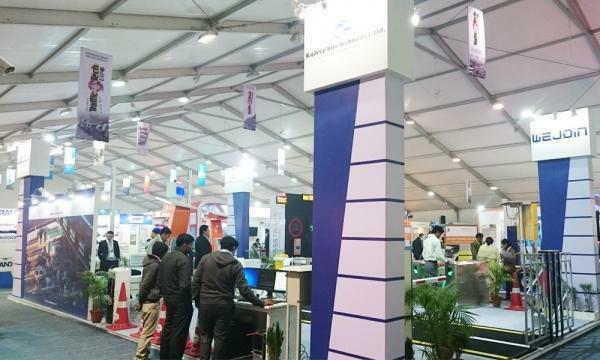 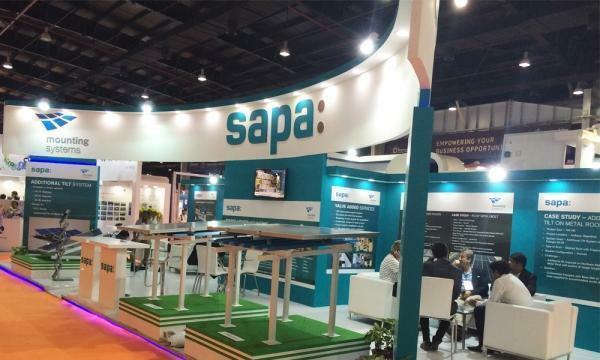 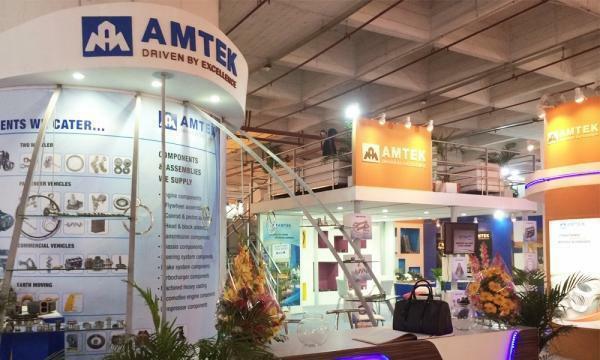 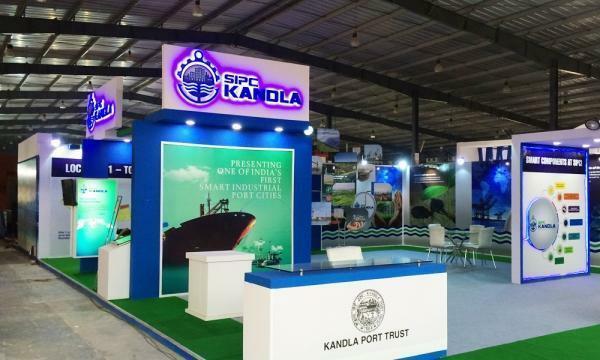 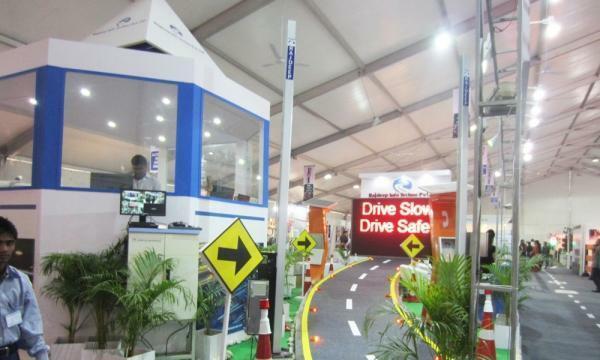 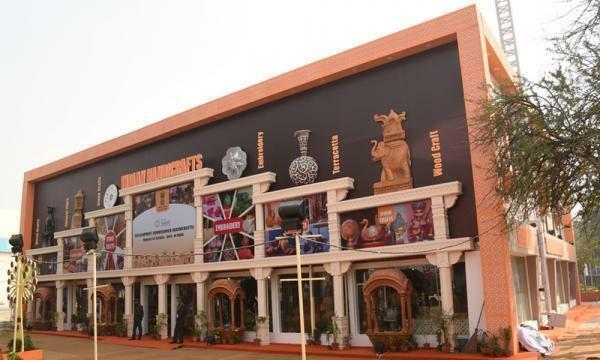 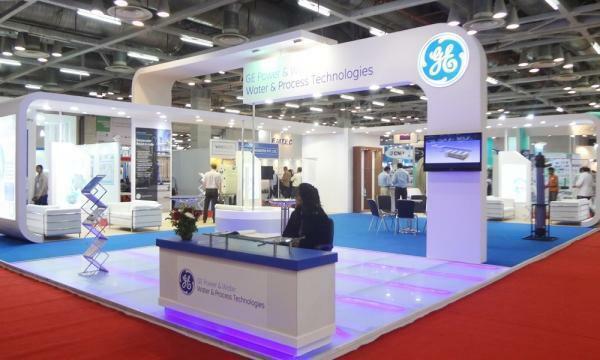 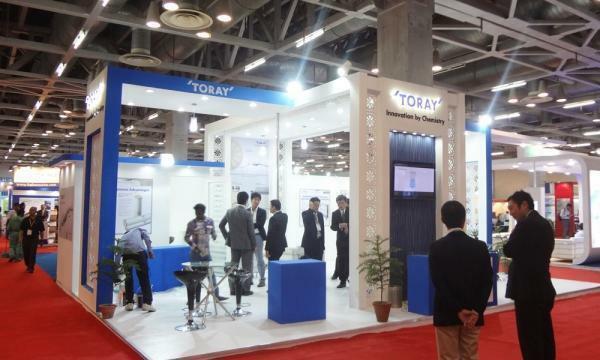 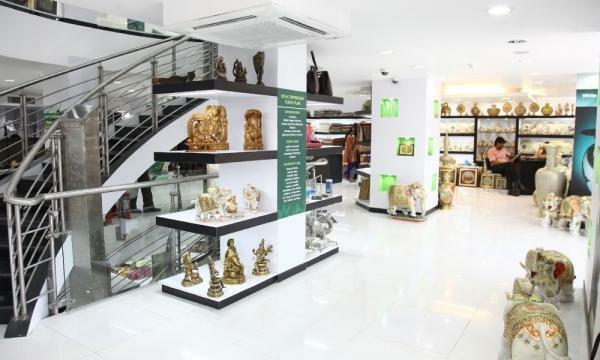 With all our exhibition stand construction design and fabrication carried out in our vast network of fabrication workshops across India and the Middle East, you can be assured of receiving quality and timely service. 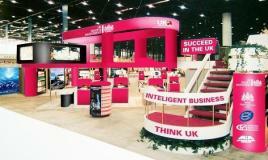 Well-planned, creative and state-of-the-art exhibition pavilions that not only match the spirit of your brand, but are magnificent art pieces in themselves, is what you can expect from Creative Inc.
As a leading exhibition design agency, we enjoy the reputation of extending supportive services throughout the project. 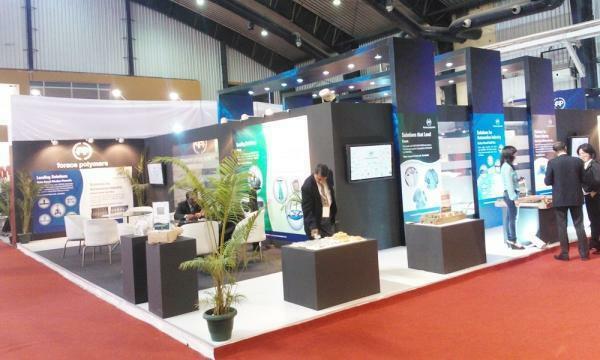 At CREATIVE INC., each event is executed under the supervision of a Project Manager who provides you assistance at each stage of conception, design and execution to ensure you have a successful exhibition experience.